1:22:54 – Lots of Great Entertainium! Stephen Jules Rubin Ranting! Le Mur Meets Webb!! Two New Ribber Musicollage Constructions! Classic 1966 Jean Shepherd!! New Short by Shambles Constant! More wackiness and whiskers on the Magic Island, Vic and Sade!! Lots more, too! Released March 2012, on The Overnightscape Underground (onsug.com), an Internet talk radio channel focusing on a freeform monologue style, with diverse and clever hosts presenting unique programs, historic archival material, and recombinant productions, thereof. 58:19 – Eddie from Ireland is back with his new show, “Cloud Base 44”! Released March 2012 on The Overnightscape Underground (onsug.com), an Internet talk radio channel focusing on a freeform monologue style, with diverse and fascinating hosts. 40:46 – A cavalcade of cacaphonous classics! The Last Loneger, Magic Island Adventures, PQ Covers Costello, YouTube Watchings, Audio Collagement of Ribber, Mama Bloom’s Brood is Back, Mickey Pop by Three Man Army, and MORE!! 3:15:24 – Rainfall, creative impulse, food, folder and crayons left in the rain, green arrow, galloping deer, Taco Bell drive-through, mild sauce, recording, incessant calls and emails, Onsug listening routine, early-morning meetings, Normal Theater, The Artist, Roving Eye (Sunshine Factory, Attribution-Noncommercial-No Derivative Works 3.0), pushing Jackie on the swing, Breakfast Club parody, wouldn’t want to be a kid again, Mia or Milia or whatever that girl’s name was, Ronnie the little brother, playground ambience, kids fighting over Jackie, Mr. Sandman (from Your Hit Parade, ca. mid-1950s, public domain), the dream within a dream, the Billy Crystal dream, yawning, Sunday plans, Jackie’s arguments with herself, Tatooine Ghost, audio art, cell phone games, Mavis, what I got at the library book sale, Jean Shepherd, old Christmas tape I found at book sale, First Fig (Edna St. Vincent Millay, Librivox recording), Only Saw Trucks (Fuzzy Daupner, Attribution-Noncommercial-No Derivative Works 3.0), Laugh and Live by Douglas Fairbanks, jacket weather, upcoming days off, empty spaces in the parking lot, Pepsi Next, let this sucker run, my new surname (which you should act surprised to hear even though it’s in the attribution for this episode), Vonnegut synchronicity, breaks, A Christmas Story Too?! ?, sequels and remakes, getting the mail, Librivox audio of Fairbanks book, steak and fries, Community, DVD player quit reading discs, The Plastic Age, episode winding down, Bad Teacher, spontaneous trip to Best Buy, Penny on The Big Bang Theory, browsing the shelves, sales resistance, foot cramp. Theme song: Simple Pleasures (Henry Homesweet, Attribution-NonCommercial-ShareAlike 2.0 England & Wales). 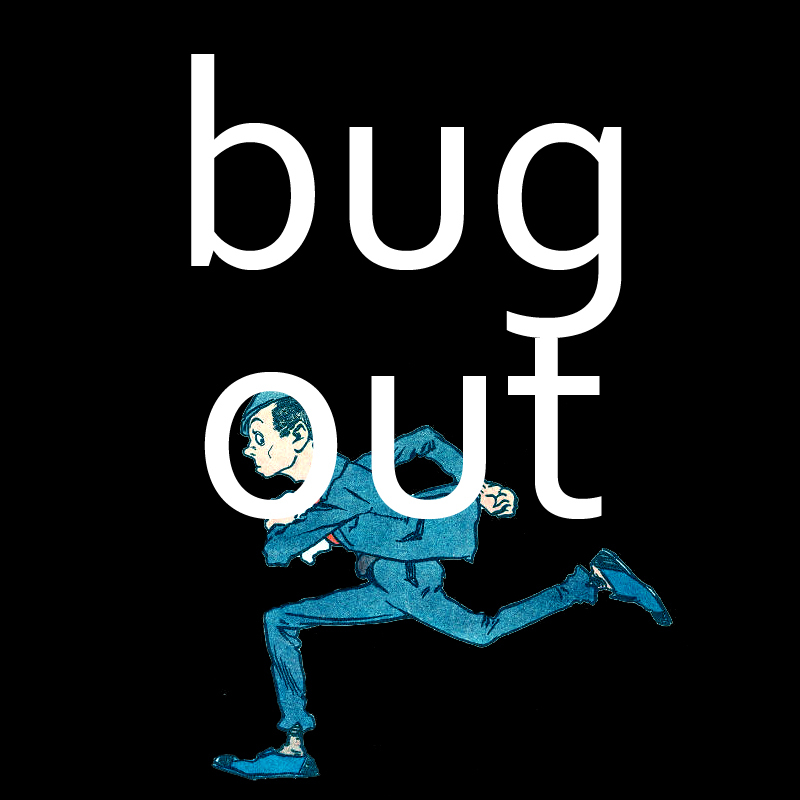 22:51 – Your basic Bug-Out with audio collagements, Shocking Baby Secrets, Arthur Jaz’s Caligari, Stephen Jules Rubin Ranting, The Magic Island, and more! 53:16 – A Barrage of Baby Secrets, Jack London, Arthur Jaz, Yakuza Pop Babble, Vietnamese Pokemon, Loneger, Dickens, Magic Island, and more! Entertainium in a daily dose! “Ketchup” – Luck, Hanna-Barbera and things of the feline persuasion on this Central Morning Commute. You are currently browsing the archives for the 'Mar12' category.